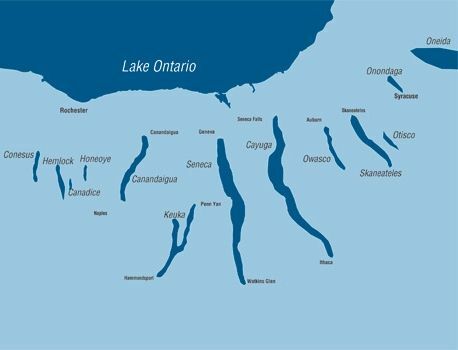 While the drought classifications in the Finger Lakes remain unchanged, Central New York’s drought free zone is shrinking. 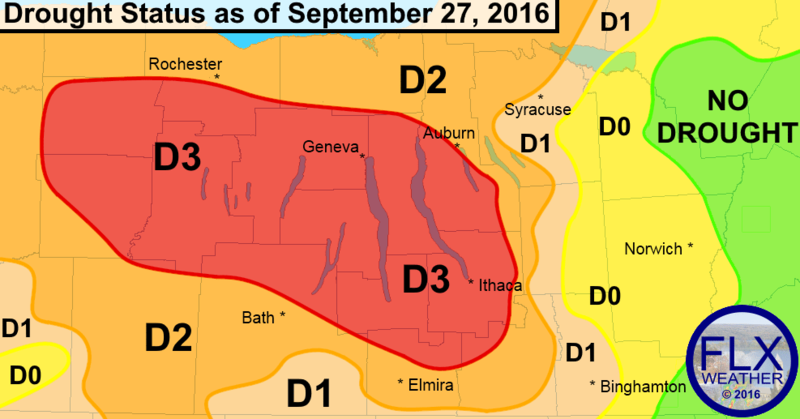 Level 3 (Extreme) Drought persist across most of the Finger Lakes region. Areas to the east remain much better off than the Finger Lakes. The area classified as Level 3 (Extreme) Drought has not changed once again this week. The Finger Lakes region classified as such accounts for just under 10% of New York State. 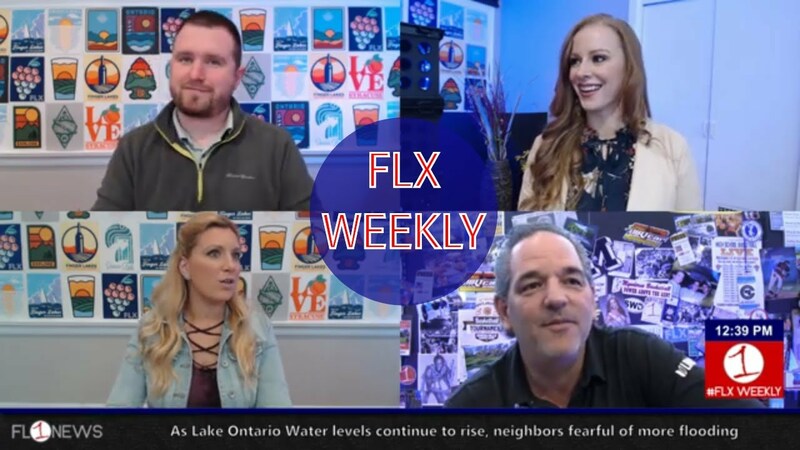 Read more on the drought status from FLXWeather.com.